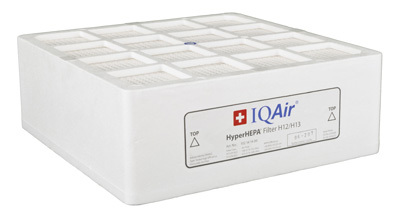 IQAir HealthPro Plus - Swiss Engineering, Super HEPA Filtration, Highly Rated! The IQAir® has a great reputation. Lots of top marks from consumer testing organizations. The reputation is earned. 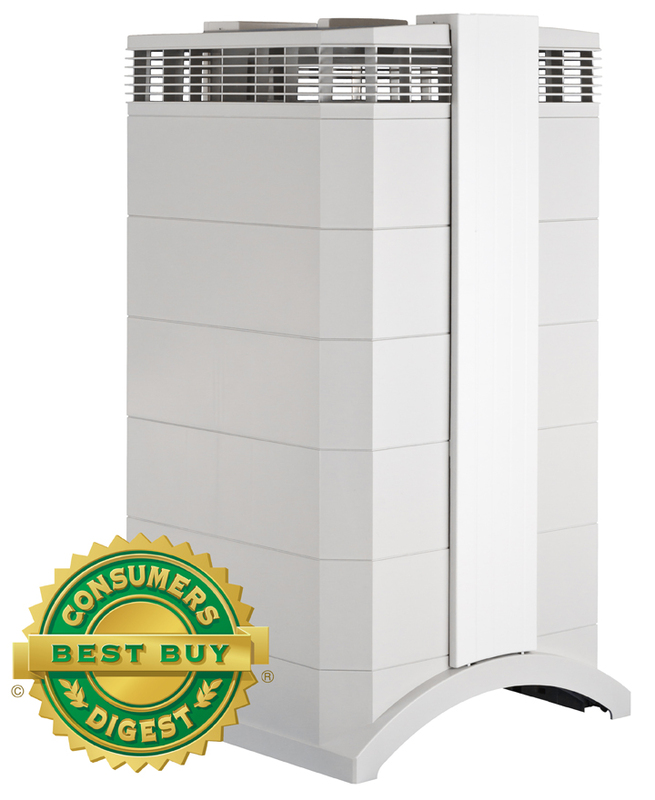 These folks know their stuff when it comes to air purifiers. They combine 40 plus years of experience, Swiss engineering and a desire to produce a first-class product into the IQAir® HealthPro Plus. This is not just a HEPA. They actually certify that their machines will pull out 99.95% of the particles down to .003 microns (not just 0.3 microns)! The modular design of the filters makes for easy filter replacement. The controls are easy to operate, tell you when filters need to be replaced and programmable. The unit even includes a remote control. The pre-filters need to be changed every 6-18 months, the HEPA filter lasts 2-5 years and the VOC cell should be changed every 1-3 years. The unit comes with a 5-year warranty. (Note: This is a 120V Model designed for use in the USA, Canada and Mexico only. It should not be used at 220-240V even with a transformer. The warrant only applies in North America.) RATING - Particle Count - *****, Quality of Construction - ****, Quality of Motor - *****, Noise - ****, Maintenance - *****, Overall - *****. The PreMax Filter captures 90% of the coarse and fine dust particles. 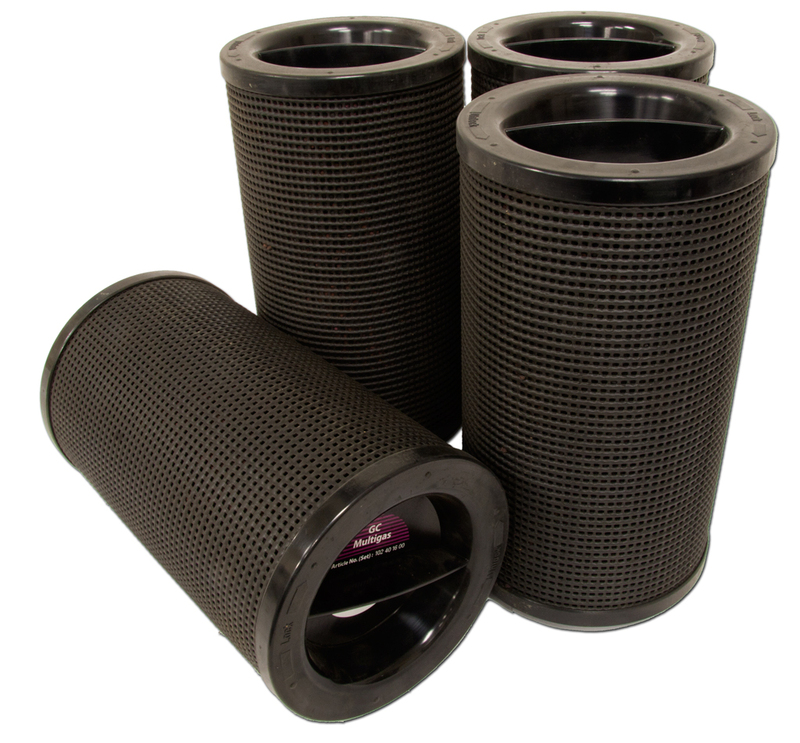 The V5 Filter has 5 pounds of activated blended carbon for gas and odor control. 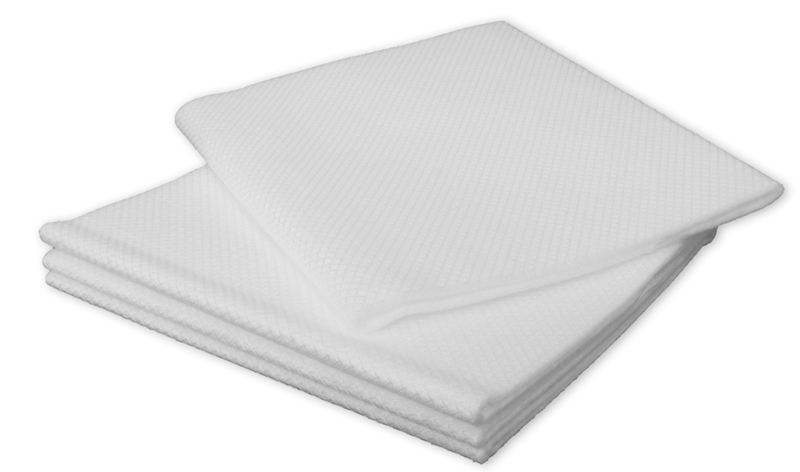 The HyperHEPA Filter exceeds HEPA standards by capturing 99.5% of the ultrafine particles down to 0.003 microns. The PF-40 Kit traps the larger particles such as sand, dust, dog hair and cat fur. This filter attaches to the base (tools included). 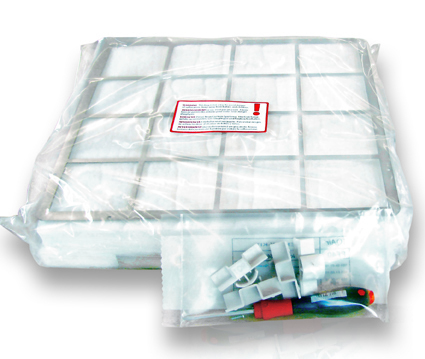 5 replacement filters per box. The GC Prefilter traps 99% of all particles down to .3 microns. The GC Carbon Filter contains 12 pounds of granular activated carbon to absorb a wide range of chemicals (including formaldehyde) and odors. The GC Post-filter Sleves fit over each GC Carbon Cannister to absorb the fine and ultrafine particles.